Vivo X27 Pro also comes with in-display fingerprint sensor. As expected, Vivo launched the X27 and X27 Pro smartphones with pop-up selfie camera setup in China. 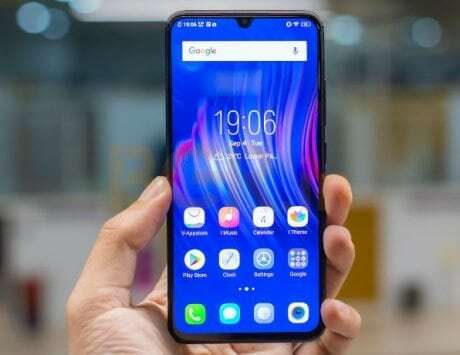 While the Vivo X27 features a 16-megapixel selfie camera with a wide-angle lens, the Pro variant packs a 32-megapixel pop-up selfie camera just like the recently launched Vivo V15 Pro. Both new Vivo smartphones also flaunt a triple-rear camera setup. The Vivo X27 has been priced at RMB 3,198 (approximately Rs 32,000) for the 8GB RAM/ 128GB storage model. The 256GB storage variant with 8GB of RAM will cost RMB 3,598 (approximately Rs 36,000). 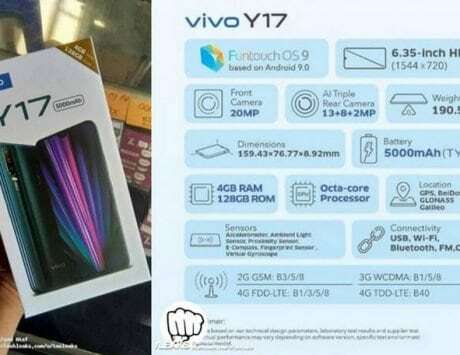 For the Pro variant, Vivo has only announced 8GB RAM/ 256GB storage model. The company has kept the Vivo X27 Pro price at RMB 3,998 (approximately Rs. 40,000). The Vivo X27 will go on sale from March 23 in China, while the X27 Pro availability is set for April. 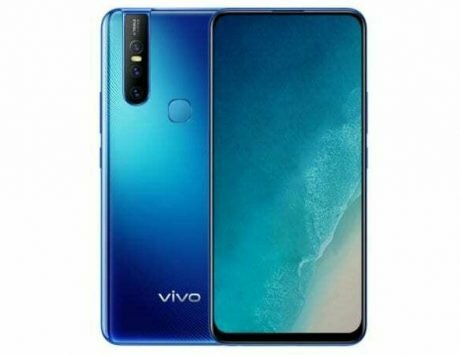 We are not sure if these phones will make it to India or not, neither has Vivo shared any details on India availability. The Vivo X27 features a 6.39-inch full-HD+ (1080×2340 pixels) display without any notch and 19.5:9 aspect ratio. On the other hand, the Vivo X27 Pro offers a slightly larger 6.7-inch display along with a 20.5:9 aspect ratio. There is also an in-display fingerprint sensor on the Vivo X27 Pro. Under the hood, the Vivo X27 variant with 128GB storage packs Snapdragon 675 SoC, while the 256GB variant packs Snapdragon 710. The Vivo X27 Pro comes with Snapdragon 710 SoC, paired with 8GB of RAM and 256GB of storage. 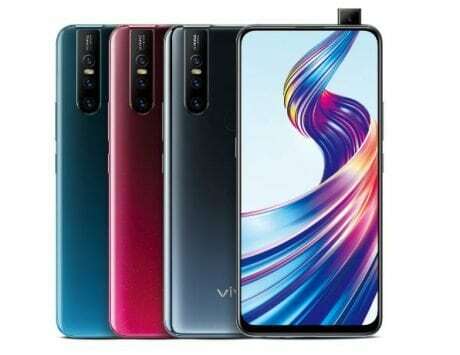 In camera department, both Vivo X27 and X27 Pro boast a triple-rear camera setup, which includes a 48-megapixel Sony IMX586 primary sensor, 13-megapixel secondary sensor along with a wide-angle lens, and a 5-megapixel tertiary, depth sensor. In terms of front pop-up selfie camera module, the X27 packs a 16-megapixel sensor, while the X27 Pro offers a 32-megapixel sensor. Both smartphones pack a 4,000mAh battery. The 256GB storage variant of the Vivo X27 support FlashCharge fast charging technology. Also, both X27 and X27 Pro run Android 9.0 Pie-based Funtouch OS 9 skin on top.